Warner Bros have released their official international poster for the upcoming LEGO Batman Movie. 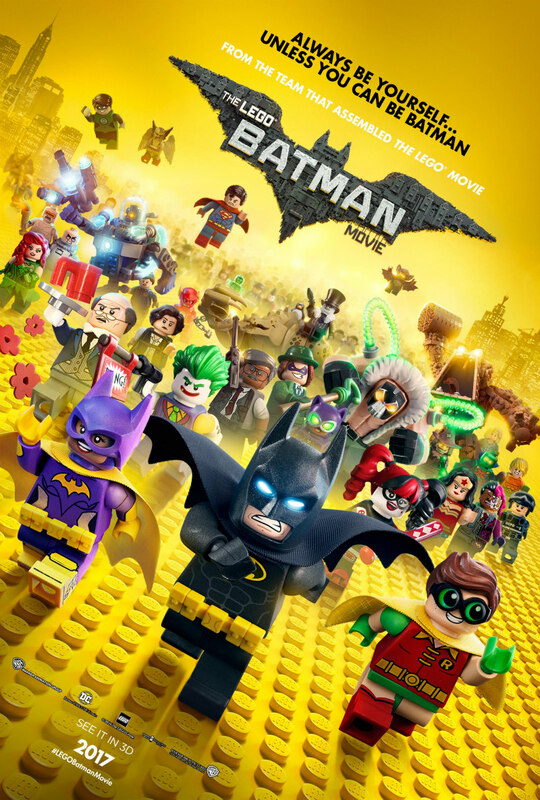 The poster sees Batman joined by an array of characters from the DC Universe. Think you can name them all? Leave a comment below. 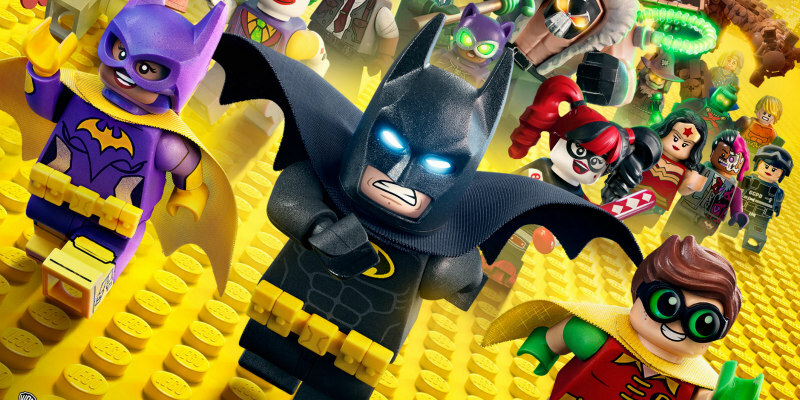 The LEGO Batman Movie is in cinemas worldwide beginning February 10th, 2017.